If you use the more traditional positioning diagram, keep it close to strategy or marketing strategy. 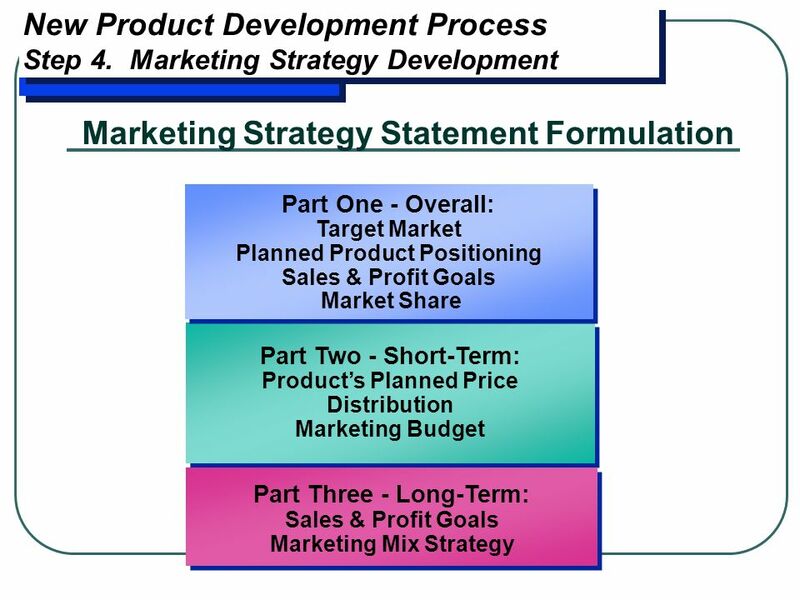 Within the plan itself, in that case, include the formal verbal positioning statement as part of marketing strategy.... 2. Use the core content strategy statement to choose topics. Use your approved core content strategy statement as a basis for brainstorming content ideas and choosing which topics to say yes to. 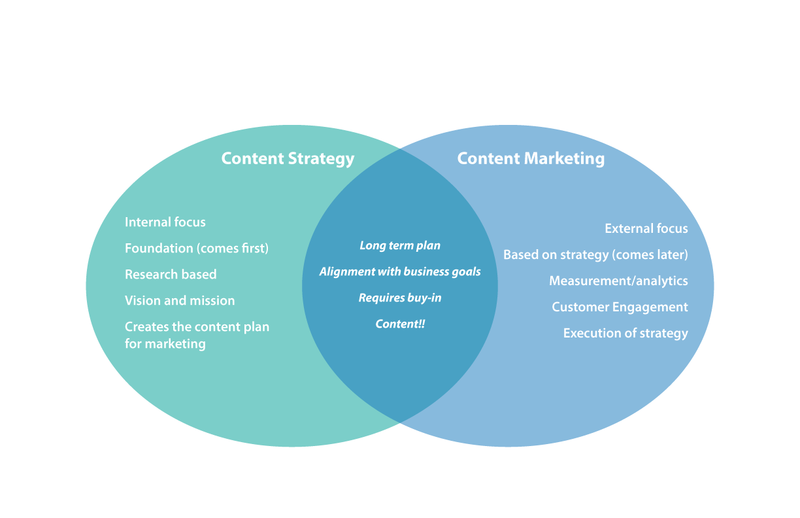 Consistently, the Content Marketing Institute's Benchmarks, Budgets and Trends reports for B2B and B2C have revealed the strong connection between success in content marketing and the existence of a documented content strategy. And the findings completely agree with what we've experienced with clients. In other words, those who have had any... In addition to a mission statement, each company also needs a marketing statement (also known as a positioning statement), which is a succinct statement that explains the purpose of your business to your target audience. This statement will help to provide focus and clarity when creating marketing content and implementing a marketing strategy. 2. Use the core content strategy statement to choose topics. Use your approved core content strategy statement as a basis for brainstorming content ideas and choosing which topics to say yes to.... Focus on features or functions most valuable to the business strategy and to the customer. Articulate customer-focused problem statements, not business-focused problem statements. For example, the problem statement in the hotel-based example relates to the customers, not the hotel occupancy decline. The strategy statement of a firm sets the firm’s long-term strategic direction and broad policy directions. It gives the firm a clear sense of direction and a blueprint for the firm’s activities for the upcoming years. Advisory: develop a marketing strategy, plan campaigns, and set up analytics benchmarks. Then the client handles executing the strategy. Consultative: do everything done in an advisory role plus 1) training the client’s team members individually, and 2) helping execute the strategy in the beginning.